The training camp will be held at the sports base “Borets” (Kropivnitskiy city, Ukraine) from 2 to 6 of January. This camp will help fighters to prepare for the upcoming European Championship in Lisbon. 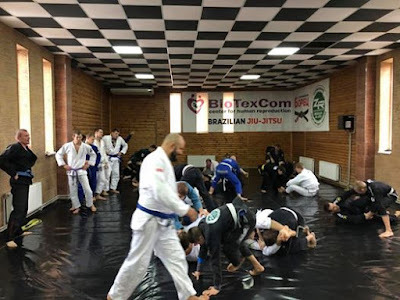 Brazilian Jiu-Jitsu fighters from all-over Ukraine are invited to participate. 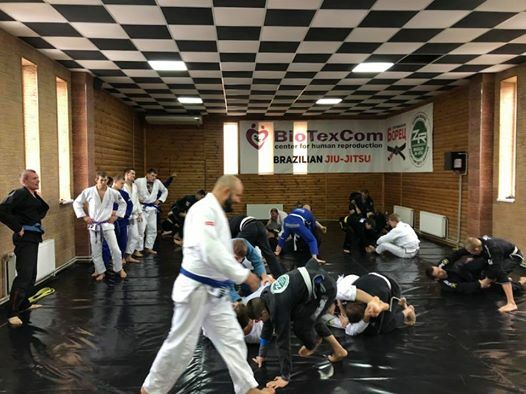 Absolutely all trainings will be held in GI! During the training camp, main attention will be paid to the drill training. It will help fighters to improve their timing as well as to improve general skills. Sportsmen will practice both certain techniques and free fights. It should be noted that any participant of the training camp can be “disqualified” and not allowed to train in the case of aggressive fight. In addition, at the training camp, it will be forbidden to attack legs, due to the importance of the upcoming championship. Emphasis should be placed on grappling positions, the ability to count points and advantages, as well as the ability to estimate forces and time.